Come dress up and pose like a movie star with our costumes and props! Come design your own poster for NFF! The best design has a chance of being made into our official poster for next years festival. 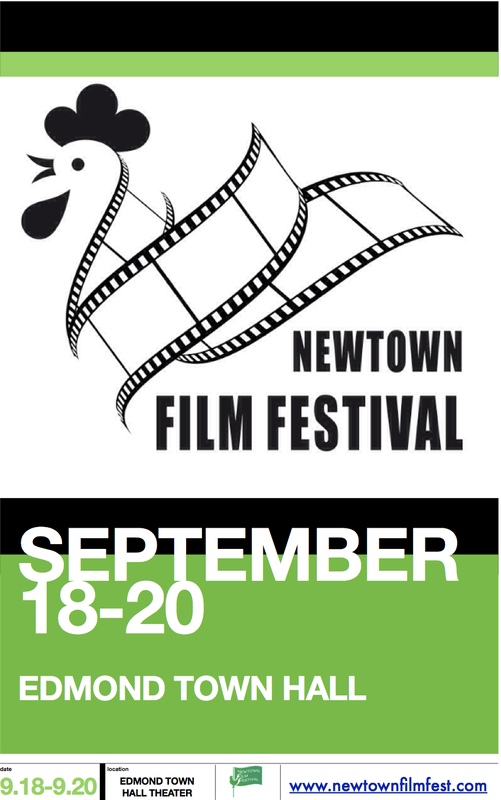 A panel discussion about what went in to the planning and implementation of the Newtown Film Festival, welcoming any questions from the audience! Come learn about the beginnings of animation by creating your own flip book! Learn about what makes a good character, and build your own! To bring a close to the festival, come mingle with guests and find out the audience award winning films!